Nexans manufactures cables and cabling systems designed to raise industrial productivity, improve business performance, enhance security, and deliver network reliability. The company is a global player in the infrastructure, industry, building and Local Area Network (LAN) markets, with an industrial presence in 40 countries and commercial activities worldwide. Nexans employs 25,000 people and had sales in 2012 of 7.2 billion euros. Across a company this large, with manufacturing spread across several continents and serving truly global markets, effective internal communications are vital. The company’s people need to know what is happening elsewhere, what the future holds, what changes are coming and what new products are around the corner. Although the company’s headquarters are in France, much of this internal communication needs to be in English because of the global audience. 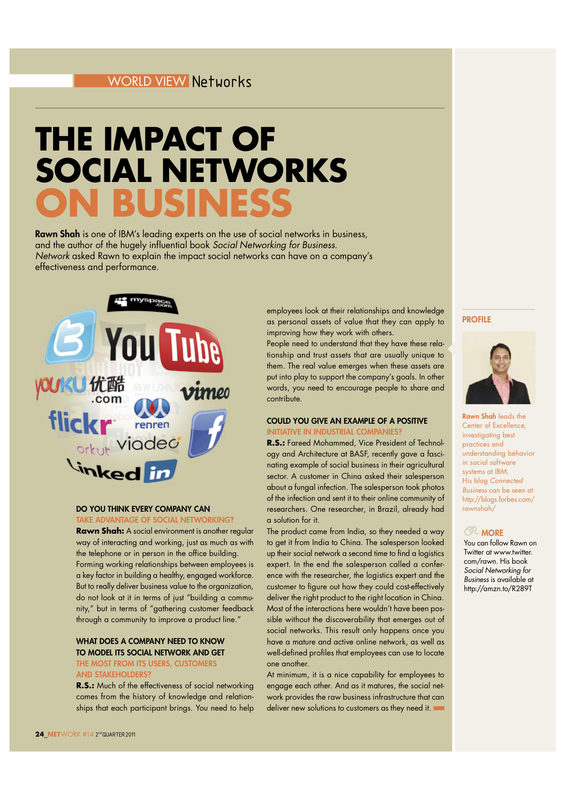 I was asked to help create a wide range of articles for the in-house magazine ‘Network’, to communicate important corporate messages. The work involved interviewing board-level executives and senior managers worldwide. Interviewing the chief financial officer and Senior Corporate Executive Vice President for a vital, in-depth article about the economic situation, its impact on the company, prospects for the future and the need to change and challenge the culture within Nexans. Interviewing an expert from IBM on the use of social media. 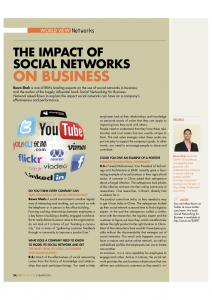 This led to an article on the growing importance of social media and how it can be used within large corporations, particularly industrial companies, to improve communications both internally and externally. Interviewing the senior corporate vice president of human resources as well as line managers in Sweden, France and New Zealand to communicate the results of a survey of 1,664 senior managers within the company. The article set out the challenges facing the company from an HR perspective and the changes staff would see in the coming months and years. 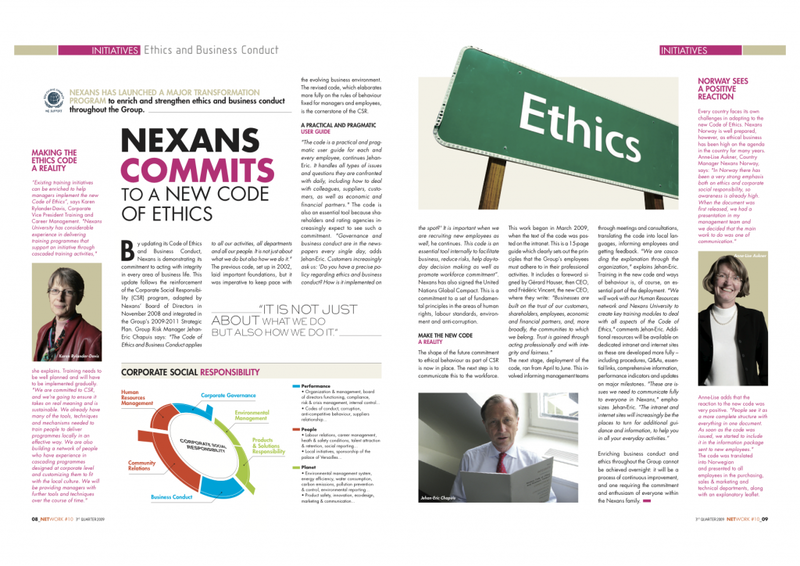 A major article on a new group-wide code of ethics, and interview with the company’s Group Risk Manager. A series of news articles and snippets for use across the magazines. The result was a series of articles that communicated effectively and were written with the professional tone of voice that reflects the company’s brand, culture and ethos.